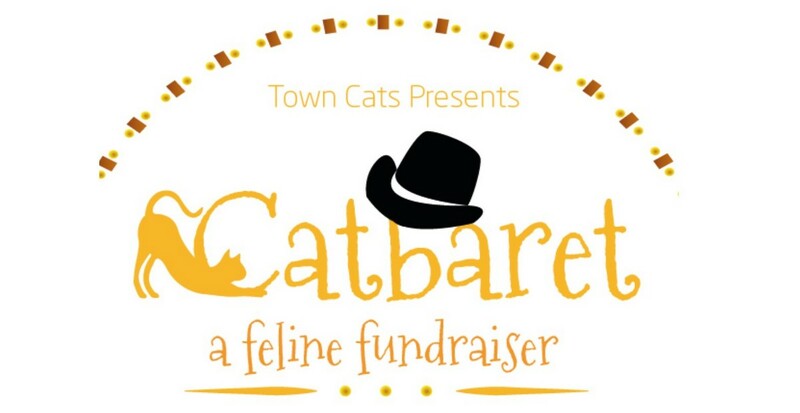 On March 23, we will be holding a “Catbaret” fundraising event at the Starbright Theater in Campbell. The Catbaret is a variety themed show full of dance, music, comedy, and more! Catbaret is pleased to announce our special guest, Moshow the cat rapper. To purchase tickets, click on the “Find out More” link below, and then click the “Get Tickets” button.